Get tons of real likes on your Facebook Page! This app is a additional social network for Facebook, people from our social networks can see your page photos, and like it or not! A lot of fun! 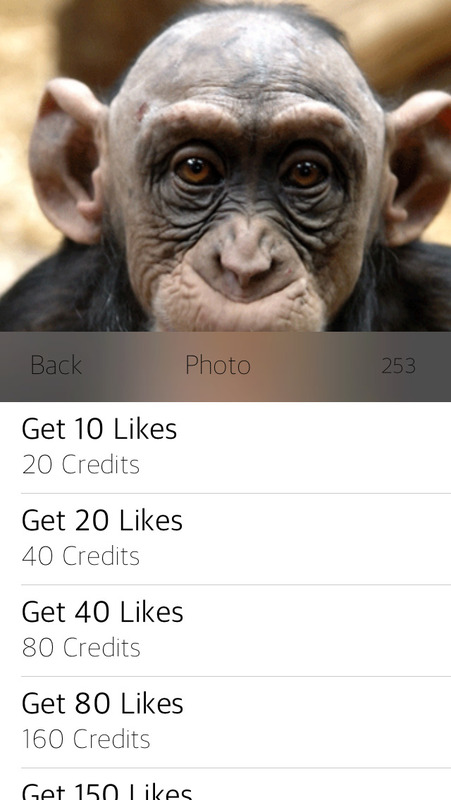 App allows you to get likes for photos! 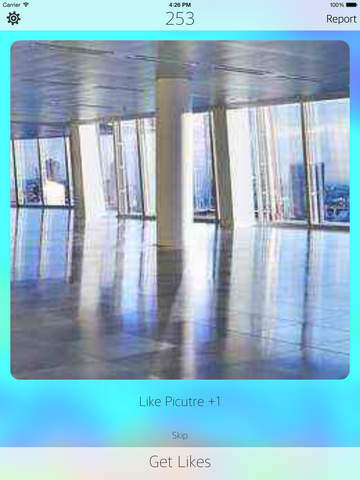 *This app is not a property of Facebook inc, this app will never like or follow any photo,page without your consent. We encourage you to like only content you really liked. Facebook account is required to use.